Disney’s H20 Glow Nights returns! Last year, Disney debuted a brand new event called Disney H20 Glow Nights and due to popular demand, this night-time spectacular is back for a second year running. That’s right, Disney H20 Glow Nights tickets are now on sale for 2019! This summer, Disney’s Typhoon Lagoon water park will be transformed into the ultimate party zone, with the Toy Story characters taking over the park to host an incredible night-time pool party. This amazing Disney party will feature lots of character appearances, a DJ-hosted dance party, exclusive food and drinks, an adults only area and much more. 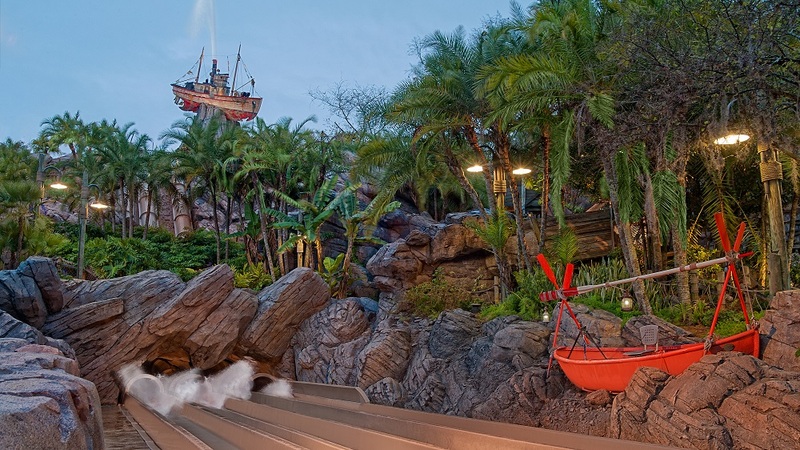 One of the highlights will be that guests can make the most of Typhoon Lagoon’s amazing attractions. With only a limited number of guests allowed into the park, there will be shorter wait times for the park’s top attractions like Crush ‘n’ Gusher, Humunga Kowabunga and Miss Adventure Falls. Disney H20 Glow Nights will take place on select nights from 30th May 2019. If you want to be on the guest list for this fun-filled special event, you’ll have to purchase an extra ticket. If you want to make your Disney holiday even more memorable this is a great way to do it! Once you’ve got your tickets for Disney H20 Glow Nights, you’ll be able to access the park from 6pm, giving you plenty of time to explore. If you’re visiting Walt Disney World during the H20 Glow Nights celebrations, make sure you don’t miss out on the fun. You’ll get the opportunity to see the park filled with colour and glowing lights and the chance to see Disney’s Typhoon Lagoon like never before. Click here, to book your Disney H20 Glow Nights tickets.